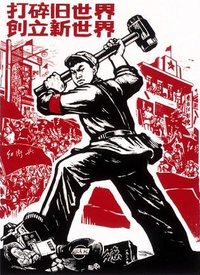 What if the Red Guard were not stopped and the revolution continued? this is revolution against his own revolution and then later he puts this new revolution down. 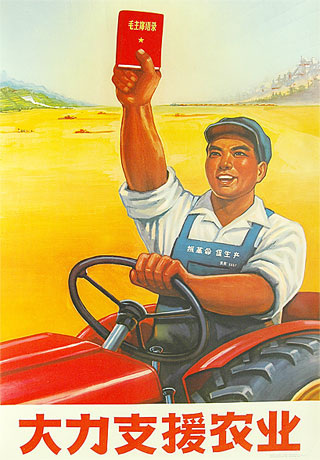 Mao had the idea that he wanted a pure form of communism that was led by the youth of the country. Red Guards (the youth) began to openly criticize government officials. People who did not agree with everything Mao said were seen as targets. 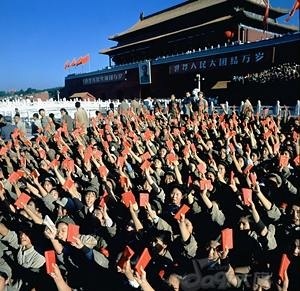 The Little Red Book was brought in and it had quotes from Mao in it that if people didn't know or believe them they were also seen as a target. The Red Guards began to get really violent and Mao had to shut down the revolution because it got out of hand.